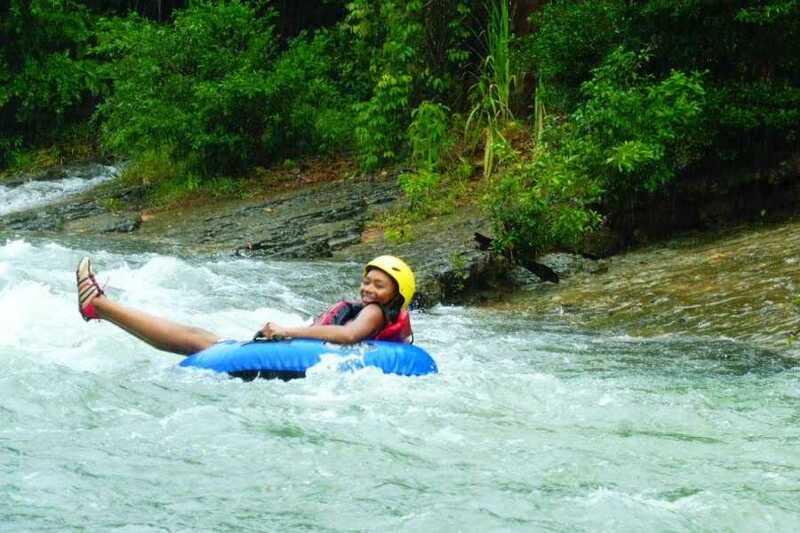 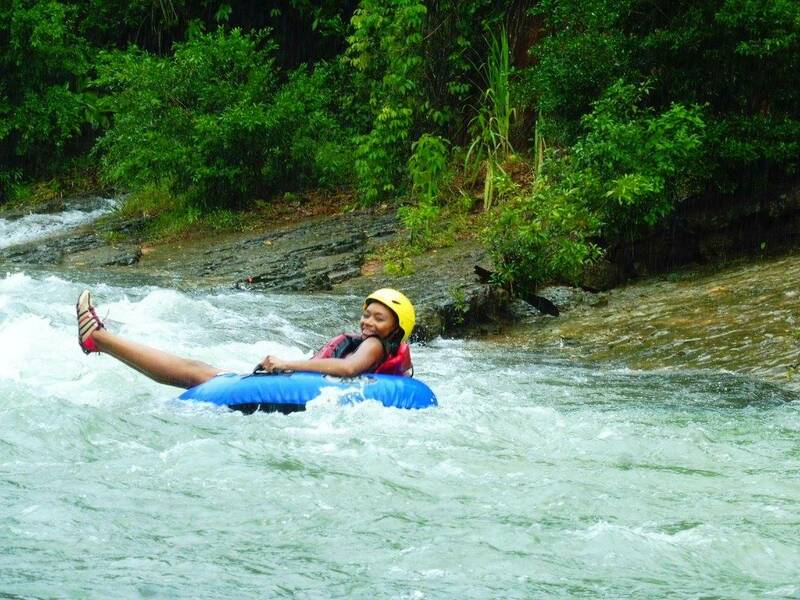 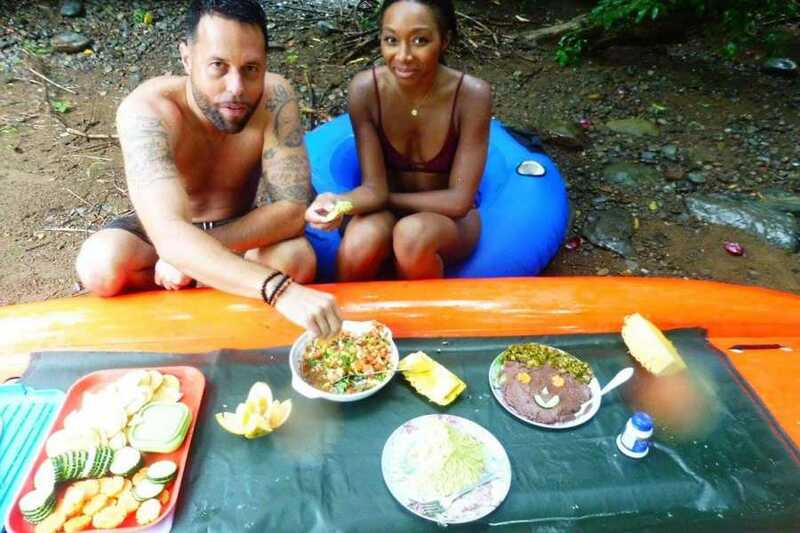 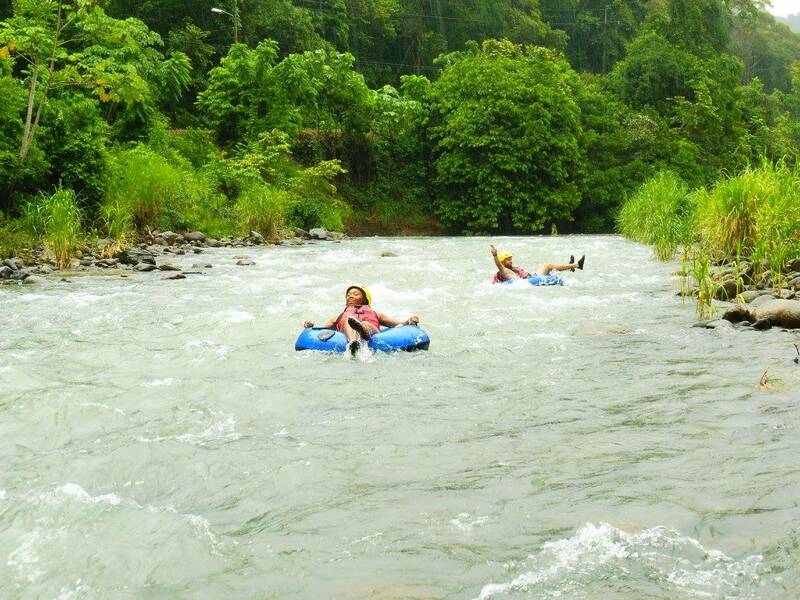 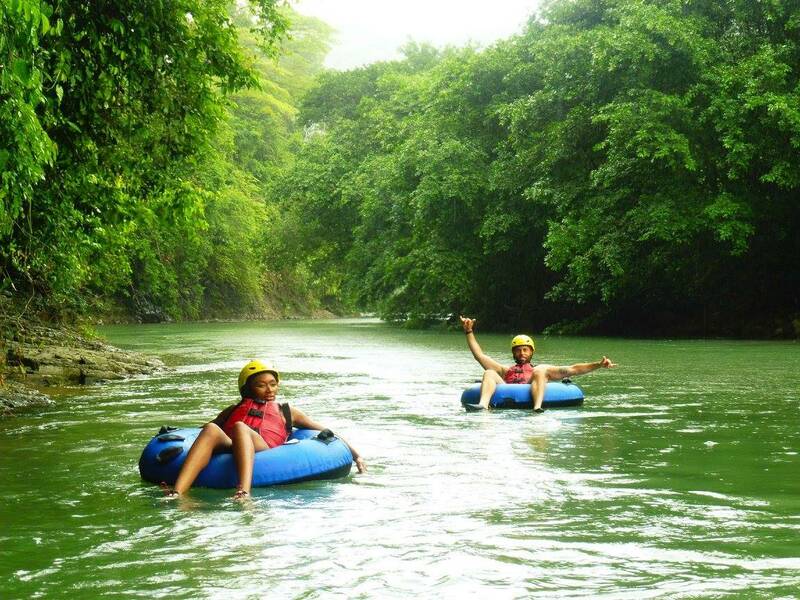 Tubing and floating in Rio Baru is a perfect experience for those who enjoy fun, nature and adventure. 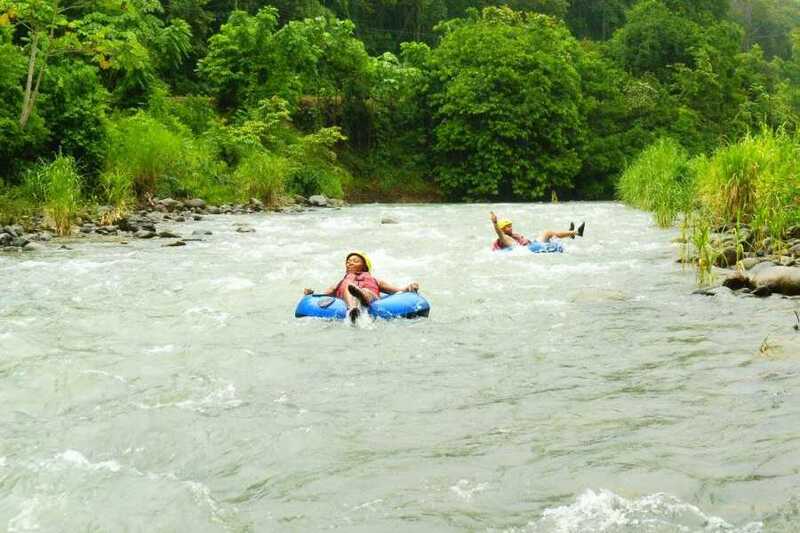 Everyone will be given the option of a tube or a bigger inflatable, for those who feel more comfortable doing the descent with the guide. 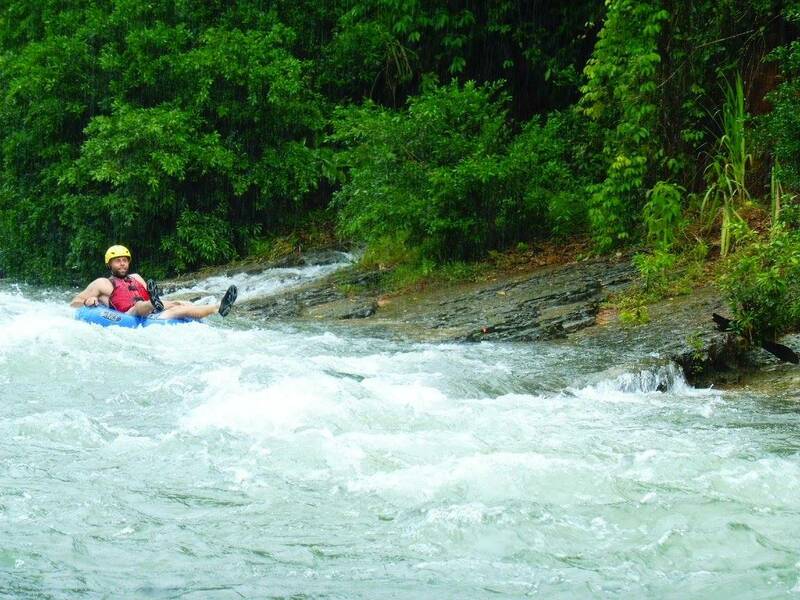 The scenery running down the river is beautiful, with fun and quick rapids. 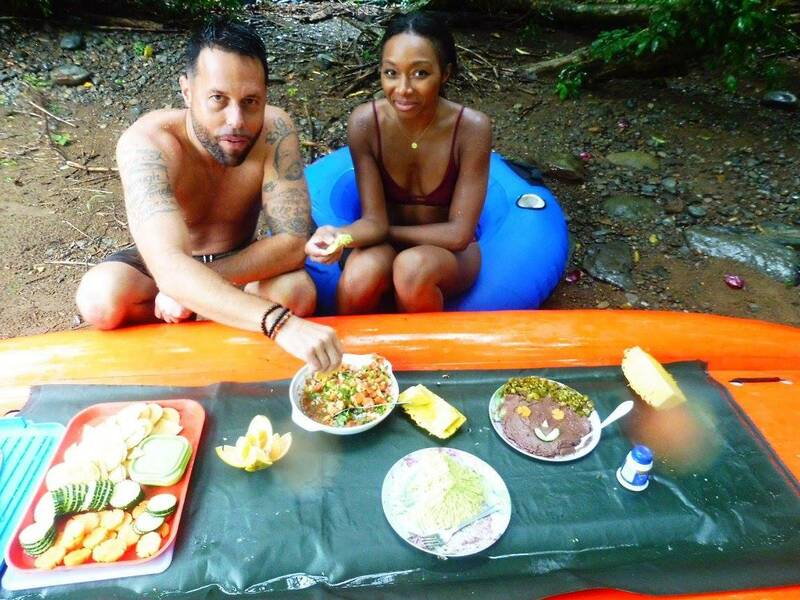 Along the river there is one stop for picnic. 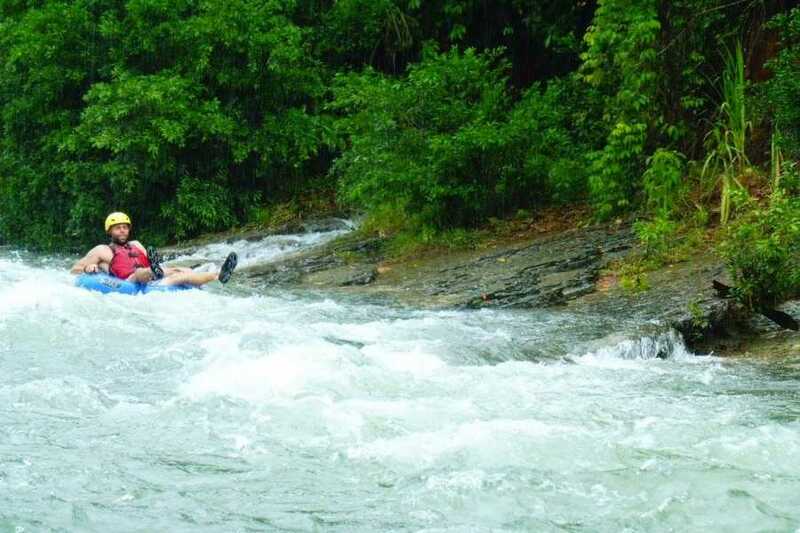 This is an enjoyable activity for everyone in the group. 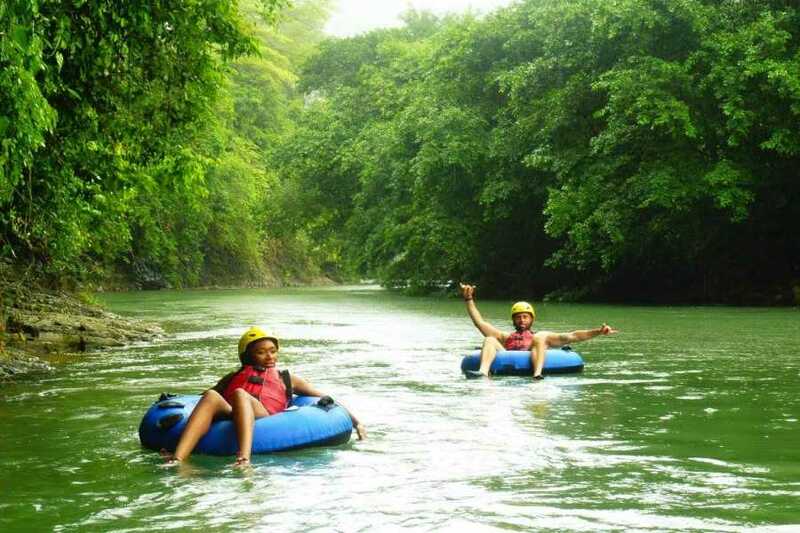 Includes: Bilingual guide, boat transportation, snacks and professional equipment.